Wild Cub can look back fondly on 2012. 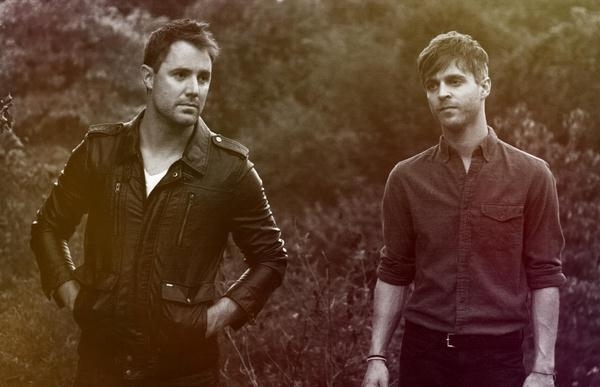 Widely heralded as stand out performers at the CMJ music marathon, Nashville duo Keegan Dewitt and Jeremy Bullock have spread their music over the Atlantic to the UK with great success. Their taut, piano based cover of 'Running' by Mercury award nominee Jessie Ware blew many away, shining a light on the unique musical stylings of this enormously talented duo. Equally adept a crafting upbeat soundscapes as they are at creating dreamy melancholia, Wild Cub promise to impress with debut LP 'Youth', released in the UK on January 14th 2012 via Big Light Recordings. Featuring recent single 'Jonti' and 'Straight No Turns' (recently remixed by Kisses), 'Youth' is an expansive debut which features a broad spectrum of emotion. This special UK release will feature an exclusive bonus track for the UK audience. On the release, front man Keegan Dewitt explains: The entire purpose of Wild Cub and this debut LP was to pursue something that's always been my primary taste and desire as an artist, the moment versus the topical. I often try and describe the lyrics and the songs themselves as still photographs with air moving through them. Walker Percy called it the 'sad little happiness'. The idea of small moments, something Antonioni knew really well. The unintentional moment aside that is fact, the arrival of something." DeWitt and multi-instrumentalist Bullock returned home after a full year of touring to create 'Youth'. Their travels saw them wow at SXSW, CMJ and Stereogum at The Echo, performances so encouraging that the pair retreated to the home studio of Jeremy Bullock to write/record the album in two months. Produced in collaboration with musician Tallest Trees and mixed by Ephriam Nagler (Velveteen), the duo recorded digitally before running everything through a TASCAM tape 4 tracker, injecting the songs with a unique texture that has become synonymous with Wild Cub. 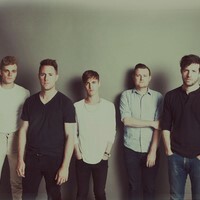 Wild Cub are widely regarded as a band to watch in 2013; 'Youth' will prove just why. Take a listen to album track 'Thunder Clatter' below. Wild Cub have scheduled three UK shows for the autumn. 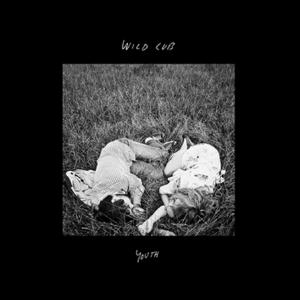 Nashville duo Wild Cub release debut album ‘Youth’ in the UK on January 14th via Big light Recordings. As a precursor to that, Keegan Dewitt and Jeremy Bullock have unveiled a video for their track 'Thunder Clatter'. Nashville duo Wild Cub have released a brilliant new video of them covering Jessie Ware’s ‘Running’ in the studio - you can check it out below.